Thank you for enquiring about Gin Mare. We have received your enquiry and our team will be in touch shortly. 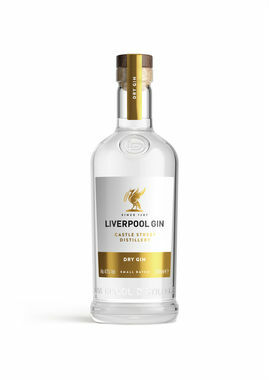 Inspired by botanicals grown in the Mediterranean that are individually distilled and hand blended to produce a unique gin with a distinctive character. The word 'mare' (pronounced mar-ray) is deeply rooted in the Mediterranean culture. Produced in small batches, and packed full of the finest junipers, Edinburgh Gin delivers superior distilling expertise, with a refreshingly Scottish twist.